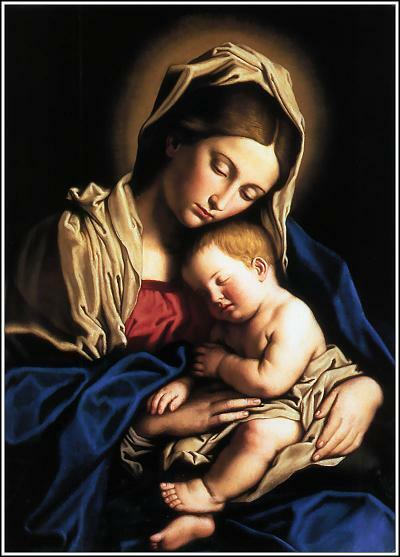 WHOLECHRIST – WHOLELOVE: The term “WholeChrist” refers to Jesus before His human birth, during His earthly existence, after His Resurrection, and to the Hope of His Second Coming to establish the ‘Kingdom of Heaven on Earth’.The term “WholeLove” describes God’s Unconditioned Love that is not determined by human knowledge and rationality. The Birth of Jesus cannot be fully accounted by human knowledge and rationality for man lacks the ability to account for his own existence. The word Christ(Greek. Christos) refers to the Messiah whose appearance is prophesied in the Old Testament and is used as a title to describe Jesus of Nazareth. I am using the term “WholeChrist” to describe Jesus before His human birth, Jesus during the years spent on this Earth, Jesus after His Resurrection, and Jesus who gives the Hope of the Second Coming to establish ‘The Kingdom of Heaven on Earth’. The word Christ may not communicate the entirety of Jesus and in the four Gospels we do not obtain the full picture as the event called ‘The Second Coming’ has not yet taken place. The word “Love”(Hebrew. ‘ahavah’, Greek. ‘agape’) is presented in Scripture as the very nature or essence of God, the supreme attribute in which all other attributes are harmonized. Love is a bond that unites all virtues. I consider the Power/Force/Energy of Mercy, Grace, and Compassion as the operating mechanism of God’s Love and could be simply called Divine Providence. I am using the term “WholeLove” to describe God’s Unconditioned Love that is not determined or fully accounted by human knowledge and human rationality. In other words, I have no ability to empower myself to receive God’s Unconditioned Love. I cannot manipulate God’s WholeLove through my actions, behavior, or even prayers. I can experience WholeLove but, I cannot explain or fully account for the existence of that Love. 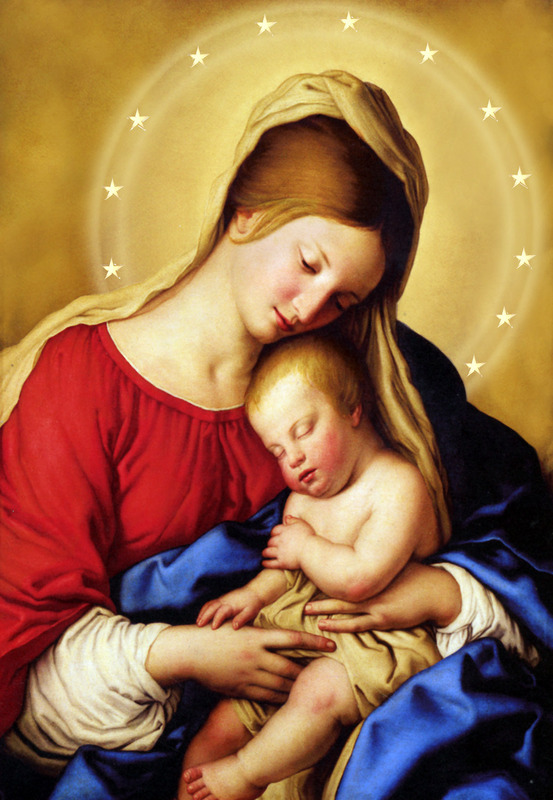 WholeChrist – WholeLove – WholeCreation: The Birth of Jesus as a Spiritual Being cannot be fully accounted by using human knowledge and human rationality. Man must try to know and understand as to where he exists and as to how he exists. God uses the dimension called WholeLove to bring Unity and Harmony between the dimensions of Matter, Energy, Time, and Space to create man and the World in which man exists. Man cannot explain the Birth of Jesus using his scientific knowledge. 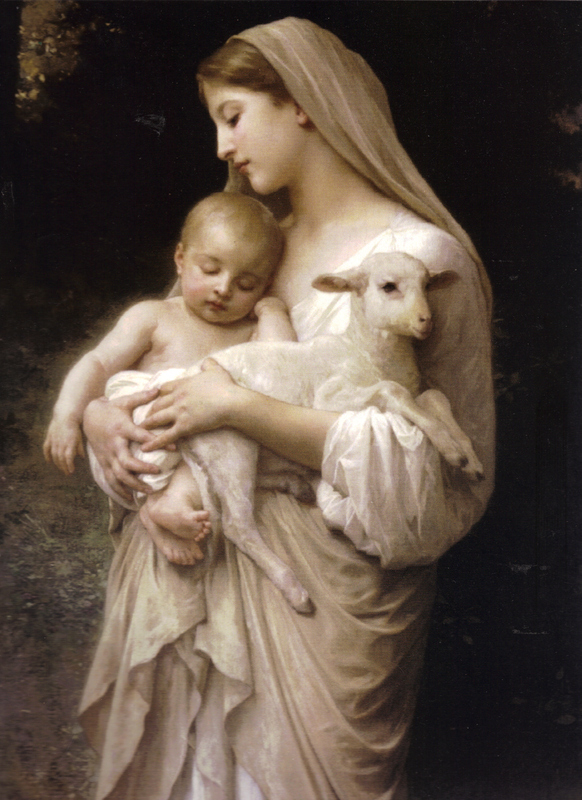 The Birth of Jesus can only be understood as a fact of Creation, a creative event. It should not come as a surprise as each human being who took birth on Earth has always arrived as an original, unique, distinctive, and one of its own kind of object with a genome that never existed in the past, and would also never exist again in the future. Each man is born as a created being and the birth of Jesus as a singular event reveals a creative mechanism not known to man and not subject to the limitations of man’s rational power. God uses the dimension called WholeLove to bring Unity and Harmony between the dimensions of Matter, Energy, Time, and Space to create man and the World in which man exists. WholeChrist – WholeLove – WholeExistence: God Exists. Very often people raise the question about God’s place of existence in this vast universe of unknown dimensions. Where does man exist? How could man be certain about the location of his own existence in this universe which is constantly moving every instant? WholeChrist – WholeLove – WholeExistence: Where does man exist? 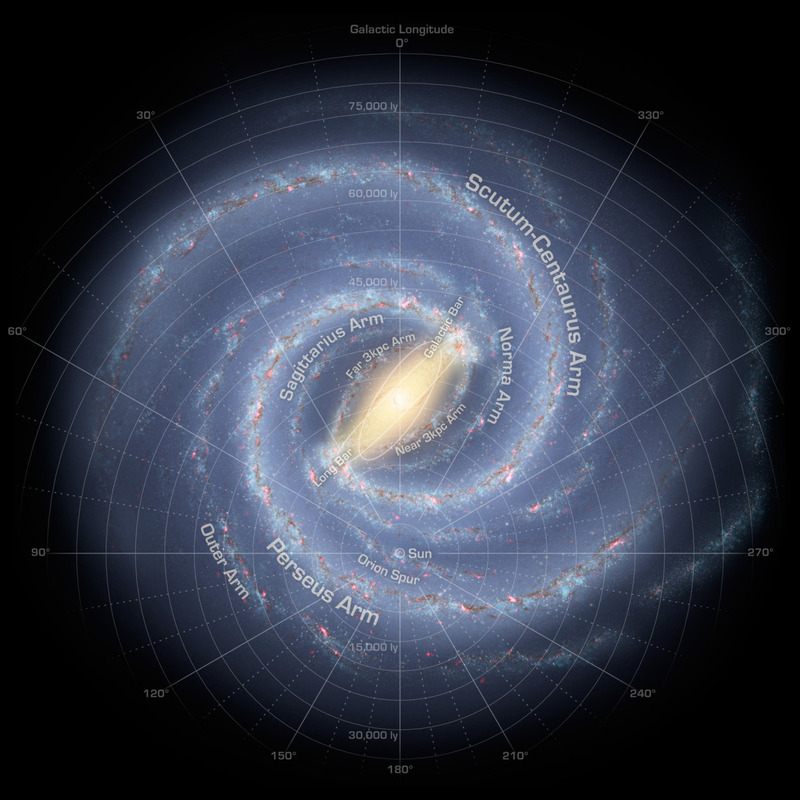 It is easy to describe man’s place of existence in the Solar System, and Milky Way Galaxy, but in reality man exists in Space without any awareness of his position that is changing every instant. 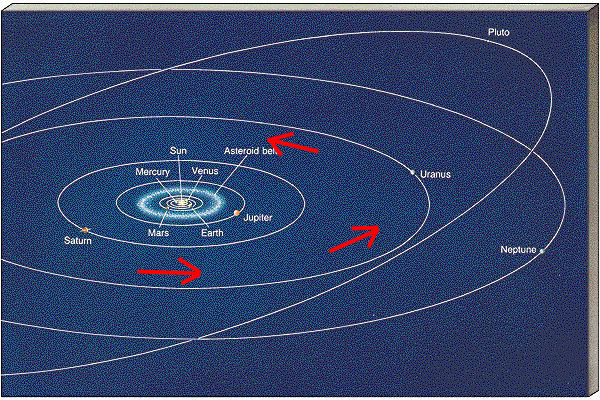 No object that is known in this universe continues to exist at the same position at two different instants. Man exists in a restless universe under the Blissful influence called WholeLove which shields man from the harsh realities of physical universe. To experience the Joy of Christmas, to seek the uplifting power of Jesus Christ, man must know the truth and reality about human existence. Human knowledge and rationality in themselves do nothing to justify human existence or the existence of this universe. To establish the fact of this human existence on one known planet called Earth is beyond the abilities of human cognitive powers. The biological basis of human existence demands the support of Love whose operating principles are Mercy, Grace, and Compassion. This Love is not conditioned by human behavior and human actions and not even prayers. Man cannot empower himself to acquire God’s Love using his free will. The good and evil actions of man, the right and bad conduct of man will be possible if and only if man’s existence precedes his actions and behavior. It is often argued that the evil and suffering in the world seems to count against the existence of God. I have to account for my physical existence before I can share the experience of pain, misery, disappointment, frustration, and suffering of my life’s condition. The fact or the reality of human pain and suffering cannot exclude the fact of God’s existence. Man at any given age and any given stage of his existence, from conception, physical birth, infancy, youth, adult, old age and death, in ill-health or good health depends upon an Unchanging Spiritual Principle to bring Unity and Harmony to maintain that condition or state called existence. 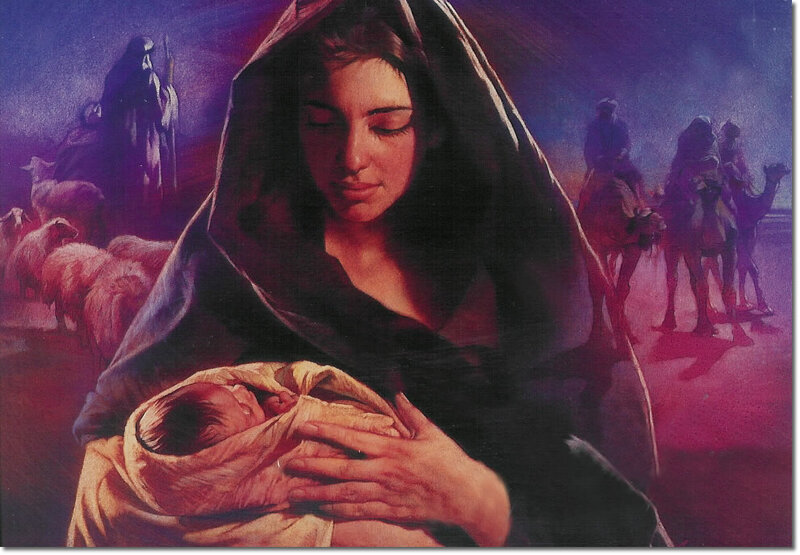 This concept of God’s Unconditioned Love or WholeLove for man is shared by the Birth of Jesus. When I think of this WholeLove, I feel better, my mood gets uplifted, the burden of my painful existence is eased, and I can sense the Joy of the Season. WholeChrist – WholeLove – WholeLaw: Love is defined by stating its attributes. Love is Patient. Love is Kind. Love does not envy. Love does not boast, it is not proud. Love is not rude. Love is not self-seeking. Love is not easily angered. Love protects, trusts, hopes, always perseveres and Love never fails. 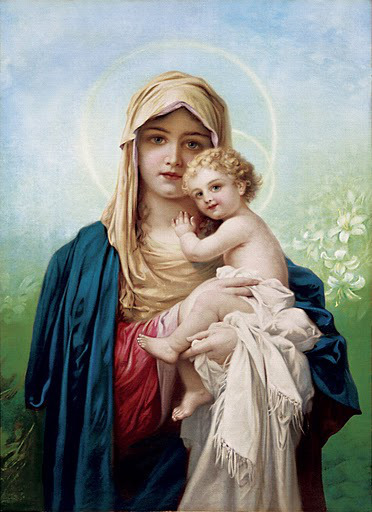 Divine Mother Mary is seen expressing such Love for her baby Jesus. Apostle Paul in his First Epistle to Corinthians, in the New Testament Book of 1 Corinthians, Chapter 13, verses #4 to 8 describes the attributes of Love: “Love is patient, love is kind. It does not envy. It does not boast, it is not proud. It is not rude, it is not self-seeking, it is not easily angered, it keeps no record of wrongs. Love does not delight in evil but rejoices with the truth. It always protects, always trusts, always hopes, always perseveres. Love never fails. But where there are prophecies, they will cease; where there are tongues, they will be stilled; where there is knowledge, it will pass away.” Jesus Christ while teaching the operating principle called Love, names Love as a Law, a Law above all other laws of nature, and above all other Commandments. In the Gospel According to Saint Matthew, Chapter 22, verses #37 to 40 “WholeLove” is explained as “Whole Law”: Jesus replied: ” ‘Love the Lord your God with all your heart and with all your soul and with all your mind.’ This is the first and greatest commandment. And the second is like it: ‘Love your neighbor as yourself.’ All the Law and the Prophets hang on these two commandments.” Love is the supreme attribute, nature, and essence of God and at the same time it operates as a Law above all other Laws of Nature and the commandments shared by Prophets. WholeLove can be stated as the WholeLaw that governs the existence of man and gives man the chance to experience Peace, Harmony, and Tranquility in his living condition. WholeChrist – WholeLove – WholeReality: The Birth of Jesus Christ. Life is neither created nor destroyed. The term WholeChrist describes Jesus as an eternal, immortal, unborn Spiritual Principle that existed before His birth, that existed in the Middle or during His earthly Life, and continues to exist in Future without being influenced by Time. Apostle Paul in his First Epistle to Corinthians, in the New Testament Book of 1 Corinthians, Chapter 13, verse#13 states the Principle of Conservation: “And now these three remain: faith, hope, and love. But the greatest of these is love.” Man exists in a world that is restless and is constantly changing. The Individual, created human being is born, grows and develops, exists with a physical identity that constantly changes under the powerful influence of Time and the event called death records the loss of that identity that is never constant at any time of its earthly existence. In the natural world, such changes in appearance are governed by the Laws of Conservation such as the Laws of Conservation of Mass, Energy, and Momentum. During man’s physical existence, the physical form and appearance change and yet the Spiritual Principles of Faith, Hope, and Love are conserved. Man cannot depend upon his knowledge and rationality as they are always subject to change. To know the Subjective and Objective Reality or the “WholeReality” of his ‘WholeExistence’, man needs to know the Law of Conservation of Faith, Hope, and Love. 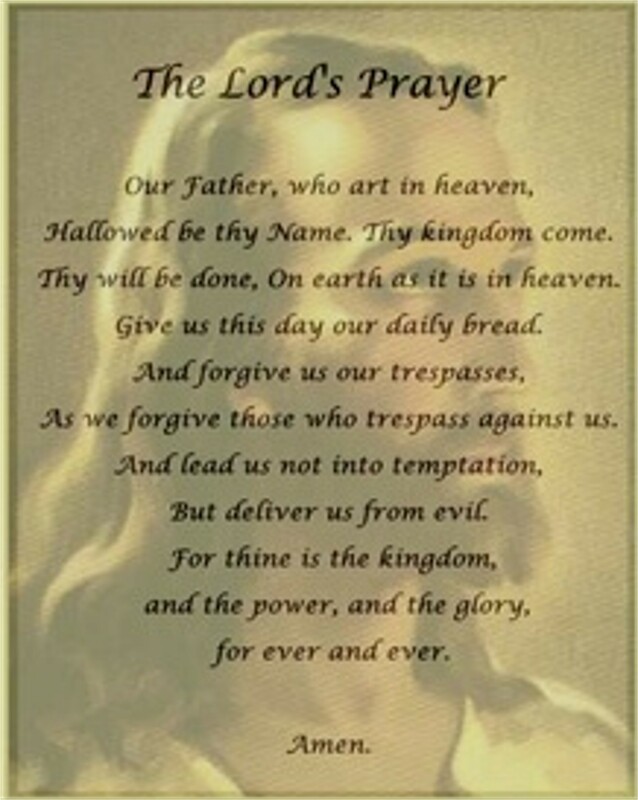 WholeChrist – WholeLove – WholePrayer: The Gospel According to Saint Matthew, Chapter 6 gives the account of “WholePrayer” that is popularly known as ‘Lord’s Prayer’. Father knows what you need before you ask Him. We pray for His “WILL” be done on earth as it is in Heaven. The ‘WholePrayer’ gives virtues such as Patience, Perseverance, Tolerance, and Kindness the attributes of ‘WholeLove’. The word Prayer refers to man’s communication with God. It is a spiritual or devotional communication to make a humble, sincere request. Prayer is the act of supplication and it includes words of praise, words of thanksgiving, words of confession, and words of plea seeking sanction of a favor to transform a mental desire into a physical reality in the external world. If God is omniscient, He must know of the evil; and if God is omnipotent, He must be able to remove the evil; and if God is perfectly benevolent and is loving, there should be no pain and suffering. To experience pain and misery, to experience suffering, disappointment and frustration, I have to maintain the condition called existence. At a fundamental level, I have to understand my ability to know things, my power to rule or govern things, and I must know my ability to make choices to change things in my external environment. Jesus in the New Testament Book of Matthew, Chapter 6, verse# 8 instructs: “Do not be like them(pagans), for your Father knows what you need before you ask Him.” In Lord’s Prayer, Jesus makes it abundantly clear that the purpose of the ‘WholePrayer’ is that of asking, “Your will be done on earth as it is in heaven.” Using my human knowledge and rationality, I can neither account for my existence nor account for my experience of pain and suffering which describes the nature of my existence. I describe ‘WholePrayer’ as an act of Faith, and Hope in recognition of the fact or reality called WholeLove that imparts its qualities and virtues such as Patience, Perseverance, Tolerance, and Kindness. Even if I cannot change the circumstances of my life that cause or give the experience of pain, suffering, and misery, the acceptance of WholeLove makes me pain-tolerant, and pain-resistant. It gives me the strength called ‘Endurance’ to overcome the challenge called the ‘Stress of Life’. 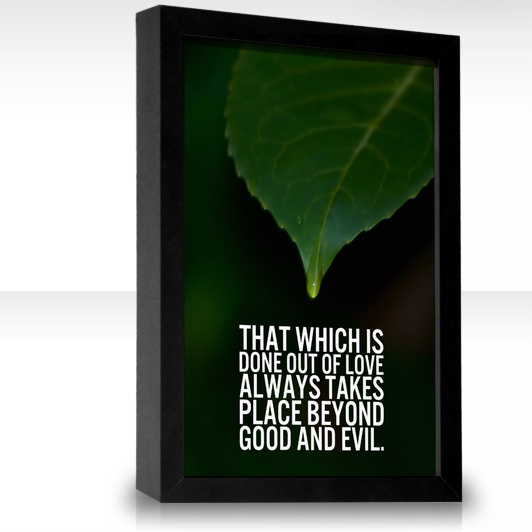 WholeChrist – WholeLove – Nietzsche: “That which is done out of Love always takes place beyond Good and Evil.” Man with his Good or Evil actions and behavior cannot control the flow of God’s Unconditioned or ‘WholeLove’. Pingback: Christmas of the best kind? | We dream of things that never were and say: "Why not?"